So slowly I have decided to move to newest version of my DAW. In new version of Fruity Loops I have discovered two fantastic plugins. First of them called Bassdrum is great for beat making. Second GMS is new kind of synthesizer. 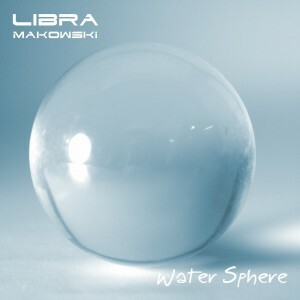 Using this new features with a little addition of Sytrus sounds brings up to life a song – Water Sphere. You can listen the new song on Soundcloud.